Freya Ellingsen in Editor's Picks Fashion & Beauty Uncategorized on 15 January, 2019. With the Christmas festivities behind us and the echo of All I Want for Christmas fast disappearing in our post-festive stupor, the new year faces us with it’s long nights and sub-zero temperatures. Our misting breath and rosy cheeks have lost their romantic appeal under December’s fairy-lights and are instead fast representing the misery of the winter months ahead of us. And with Durham’s northern winter entering its more bitter half, my attention has turned to my flaking, sand-paper rough skin suffering in minus temperatures and the contrast between inside and outside temperatures. But with The Bubble’s list of affordable products and remedies to incite a new year, new you transformation, get read to say goodbye to dull skin and hello to hydrated and glowy. 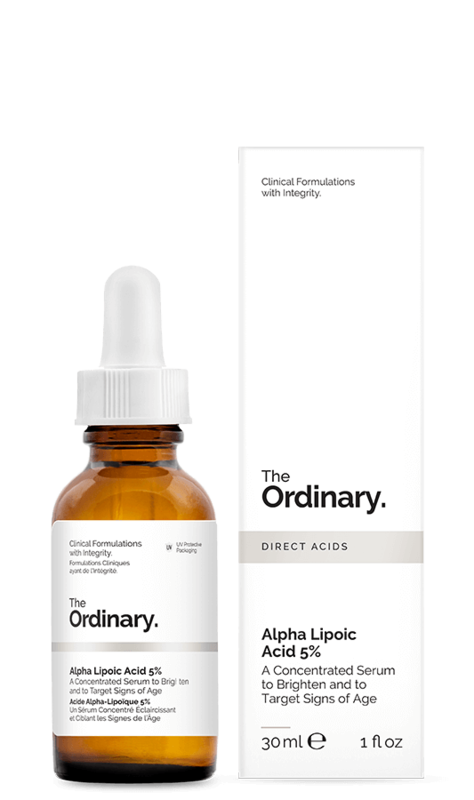 First up, to remove dry patches and scales (a little bit eww, I know), use a gentle exfoliator like The Ordinary’s Lactic Acid 10% + HA 2%. At only £5.80, this product is not only budget-friendly but also seriously hard-hitting (check out the rest of The Ordinary for similarly impressive and inexpensive products). 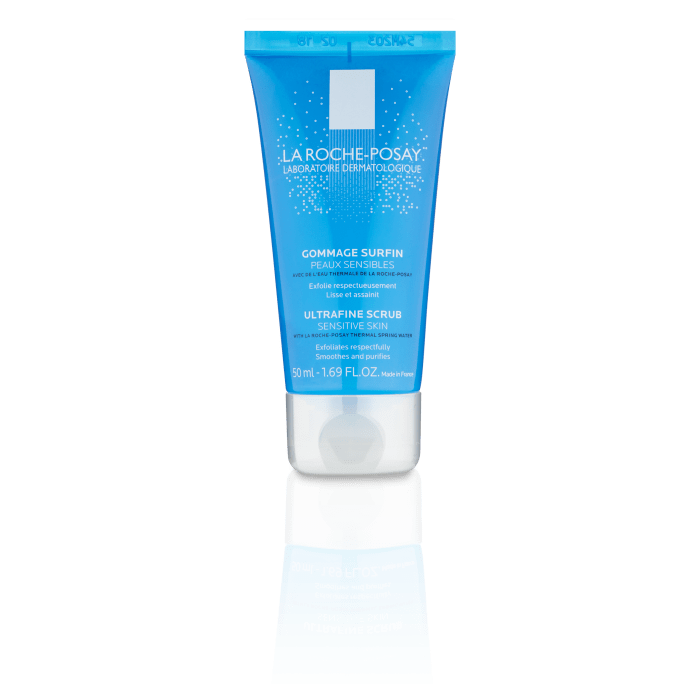 For more sensitive skin, La Roche Posay’s Ultra-Fine Scrub is more similar to a traditional exfoliating scrub if that appeals and is still (relatively) inexpensive at £10. Once exfoliated, seek out an intensive moisturiser or facial oil to replenish hydration. 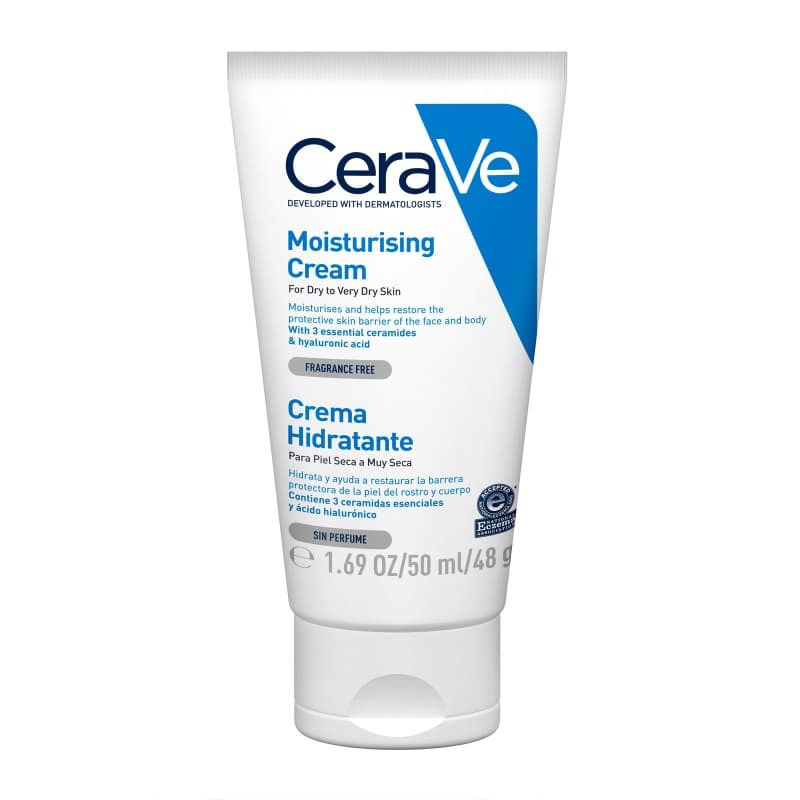 For simple, down-to-earth skincare, the brands Cetaphil and Cerave do moisturisers at decent prices. 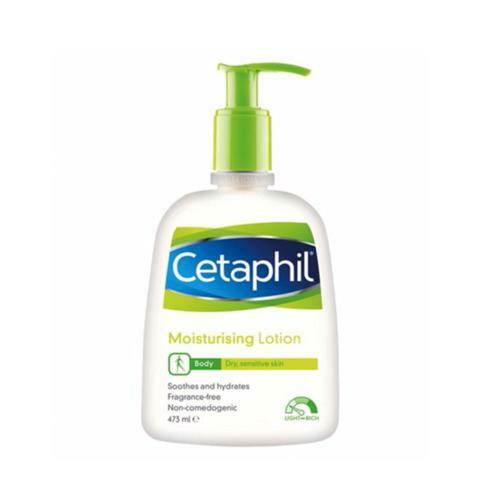 If your skin is becoming problematic (think eczema or dermatitis), Cetaphil’s and Cerave’s moisturisers will do the trick and range from £7 to £15. 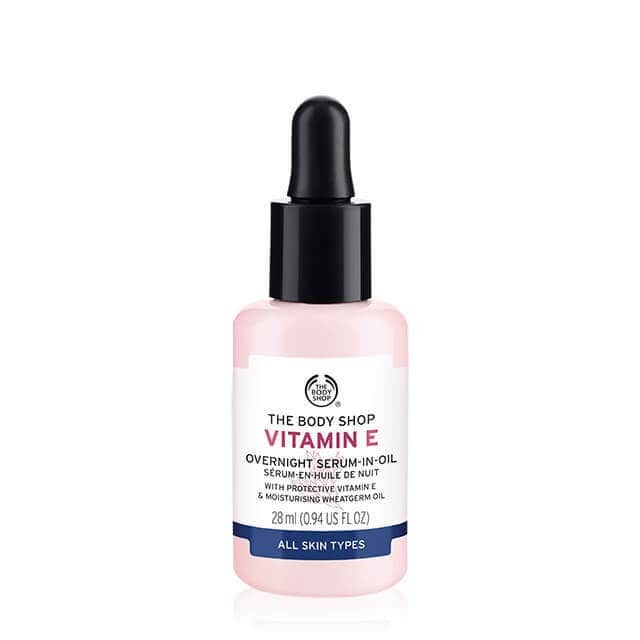 Alternatively, try a facial oil like The Bodyshop’s Vitamin E (£16) or The Ordinary’s Rose Hip Seed Oil (£9). 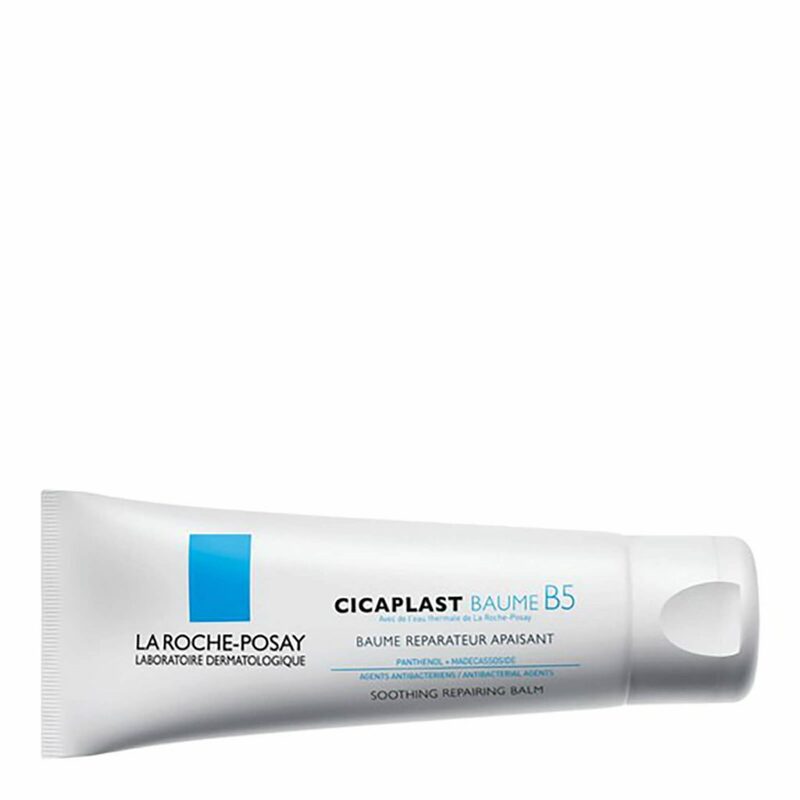 To save your lips from resembling peeling paint, exfoliate and then slather on rich balms like La Roche Posay’s Cicaplast Lips (£4) or the slightly medicinal Blistex (£2.69). 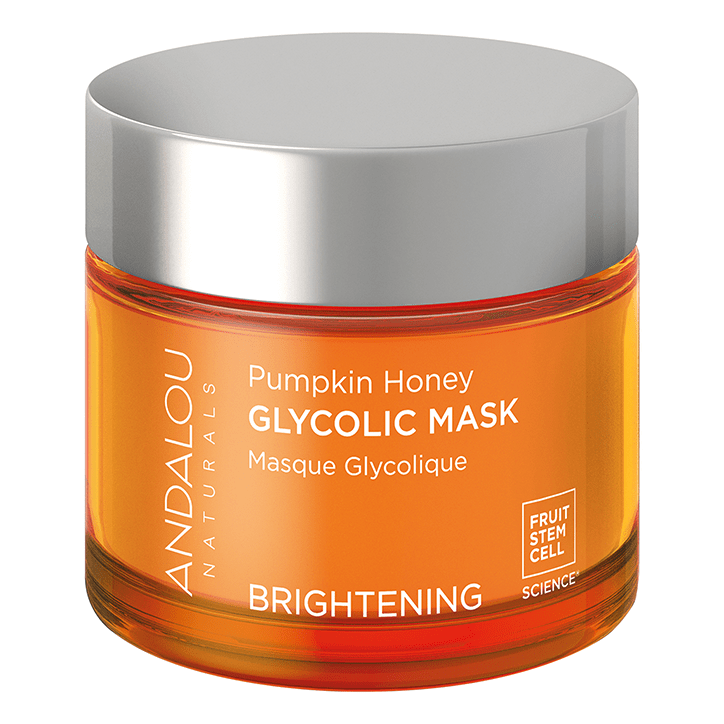 Finally, for skin that is in full-blown tantrum mode, use a quick-fix mask like Holland and Barrett’s Andalou Pumpkin Honey Glycolic Mask (£9.99) or Avene’s Soothing and Hydrating Mask to quickly soothe (at £11.50, the latter can also double up as a night-time, intensive moisturiser).